Join HostForLIFE.eu today and have a phpBB forum online in minutes. Using our world class control panel phpBB can be enabled on your site with no hassle and no coding experience necessary. 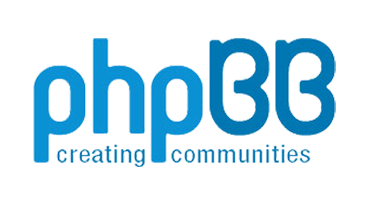 PhpBB can be installed to a wide variety of HostForLIFE.eu web hosting account types. What is European phpBB Hosting? Why Choose HostForLIFE.eu for phpBB Hosting? Try our Free phpBB Hosting today and your account will be setup soon! You can also take advantage of our Windows & ASP.NET Hosting support with Unlimited Domain, Unlimited Bandwidth, Unlimited Disk Space, etc. You will not be charged a cent for trying our service for the next 3 days. Once your trial period is complete, you decide whether you'd like to continue.